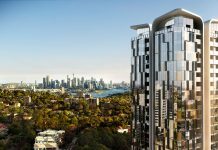 The Aspire Tower in the Parramatta CBD will be the tallest building outside of the Sydney’s CBD within the greater Sydney metropolitan area. 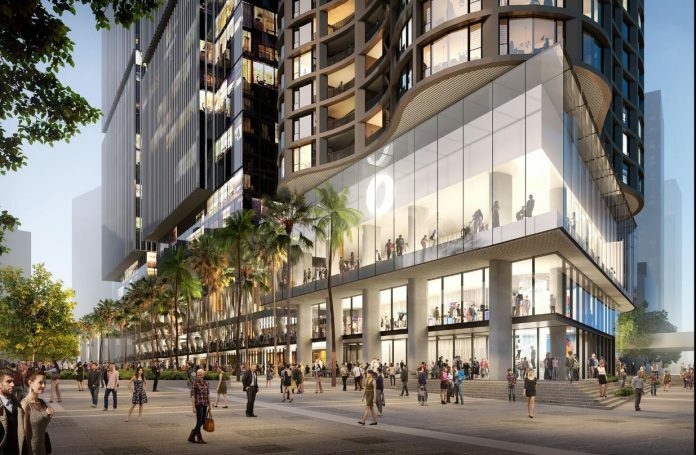 The Aspire tower will be the centerpiece of the Parramatta Square Development. 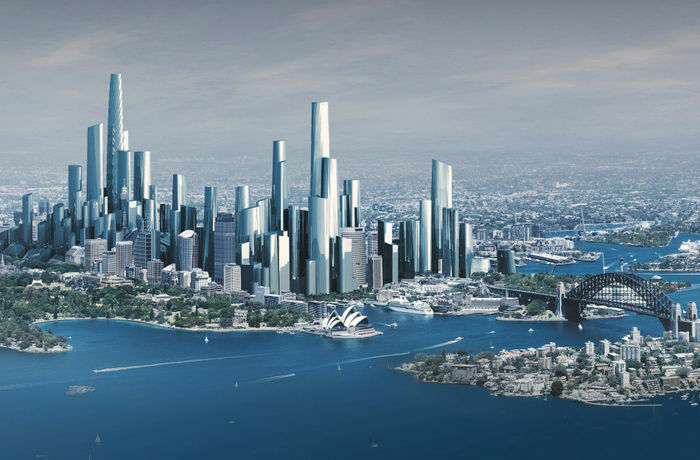 The mighty Aspire tower till dominate the Parramatta skyline & should be clearly visible from the Sydney CBD and the Sydney Tower. 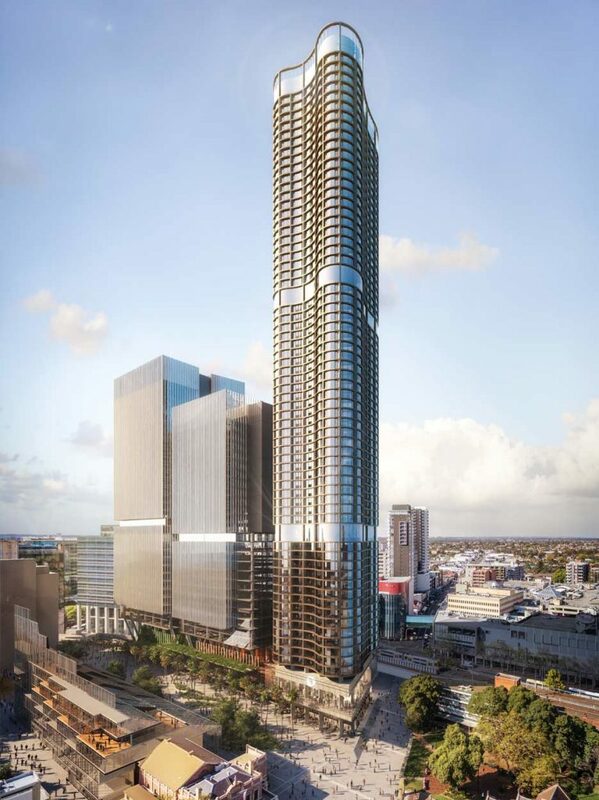 It will be 233m making it a full 56 metres taller than the current tallest building in Parramatta, the Altitude Towers by Meriton. 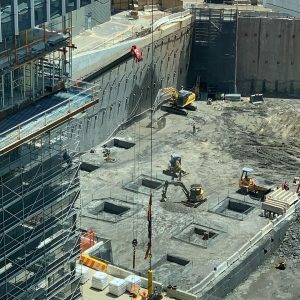 The Aspire Tower, along with several other buildings within the Parramatta Square complex will be developed by the Walker Corporation which is the largest private developer in Australia. The Aspire tower will be located on the Parramatta Square’s number 8 plot known as PSQ8. The architects for the Aspire tower are Bates Smart. 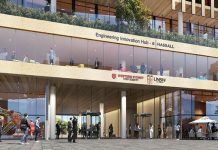 They won a Design competition which consisted of Fender Katsalidis, DBI Design and PTW Architects which was selected from a group of Parramatta City jury. 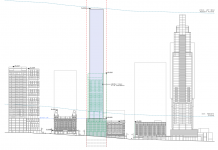 This development application has been submitted to council for 72 floors however there is a second DA (development application) which has been submitted along with it whih consists of the exact same tower and architecture but is 20 floors higher at 92 floors and is ~300m in height. 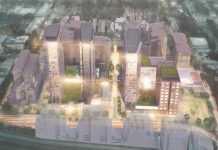 It is unlikely that this application will be approved as it exceeds the CASA (Civil Aviation Safety Authority) maximum height in the Sydney metro area of 243mRL. 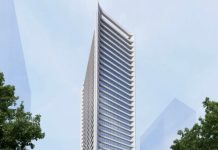 It is expected the Aspire Tower will be completed in the year 2020. 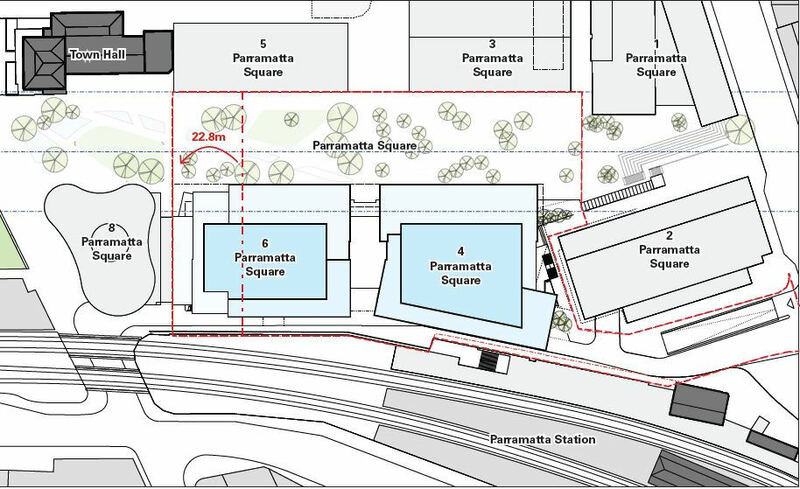 This is the same year the entire Parramatta Square development will be completed, it is expected that Parramatta Square 8 is the last development to be completed in the complex. 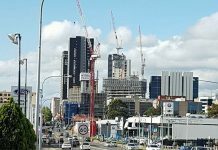 The Aspire Tower will make a massive impact on the Parramatta & Western Sydney skyline. 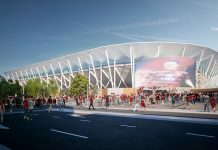 It is scheduled to be completed in 2020.